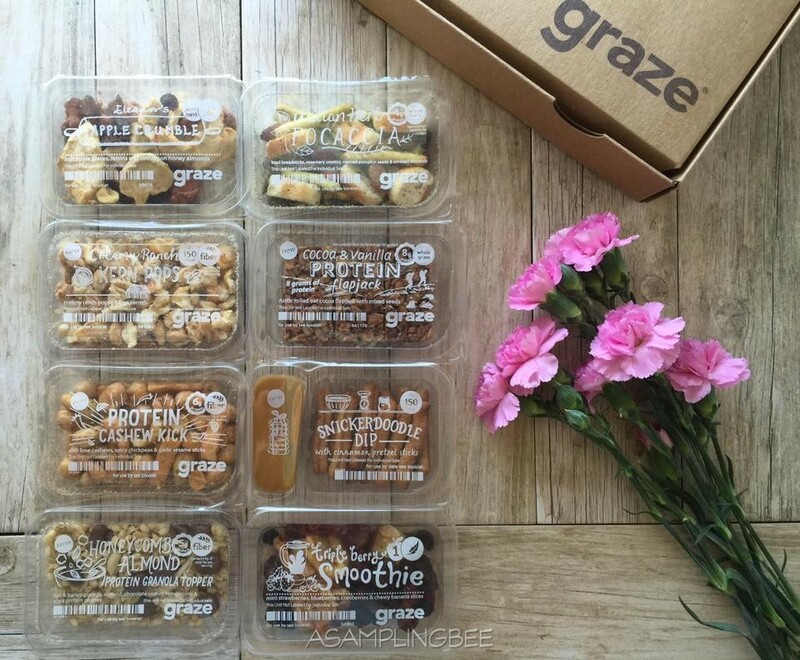 Looks so healthy and delicious, id love giving a it a try, also the packaging is so cute! love it! Isn't the package cool? It is designed to fit right into your mail box! 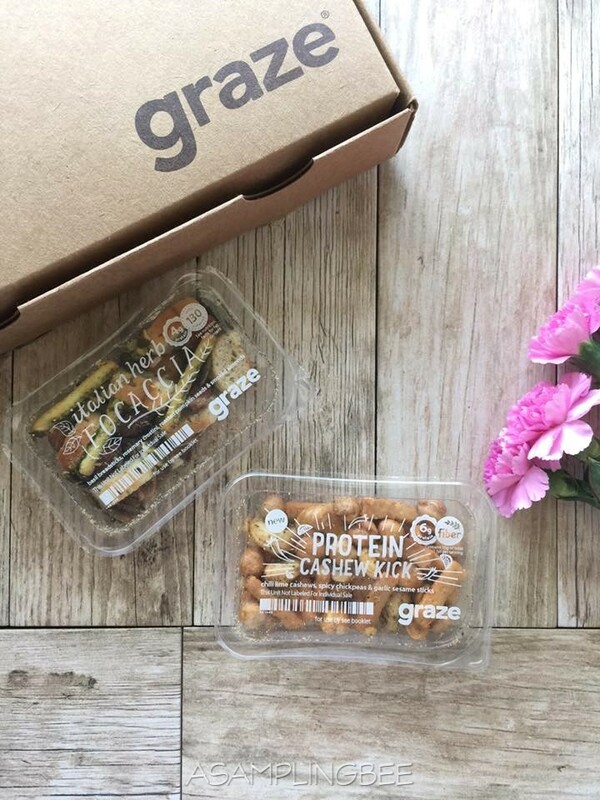 I'd have to go straight for the protein cashew kick. All of the snacks sound really good though! The protein cashew kick was really good. I love the added spiciness that the chickpeas were covered in! I wouldn't mind getting a box of these every week or so. It's really a nice alternative to your usual chips. I also love the flavor combinations and the fact that you don't have to worry about your sweet and salty cravings because there's a lot of selection. Thanks for introducing me to this snack subscription! The Apple Crumble sounds really good. My sister is always getting little packages like these. 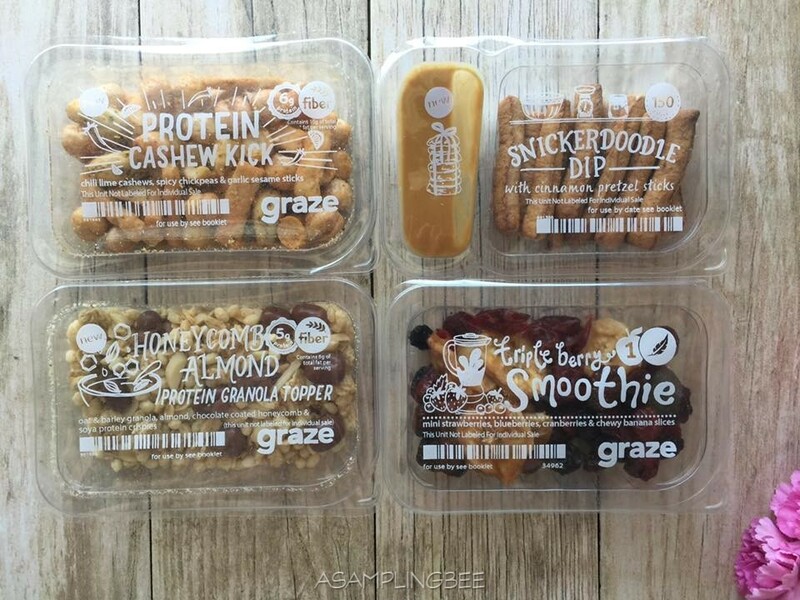 Wow, these snacks look delish! I have been kind of on the fence whether to try this box and when, but haven't got around to it yet! I think I will now! Thank you for the review - I love it, and I am jelly! Wow. this is very interesting. I love bite-size cookies and chips. They keep me company until the wee hours of the night. Will check Graze after this. Thanks! Nice review! That sounds so amazing and delicious. I need to check that out. Great review. I need to check that out! My family will love this. Thanks! I have heard of Grazze. I never knew what was in it. This sounds good! 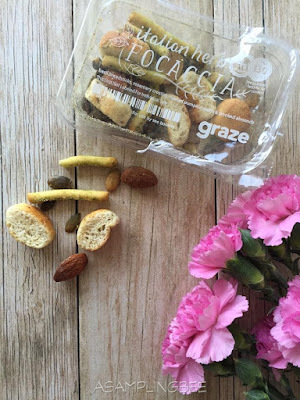 Graze...what a perfect name for a perfect snack. I am a "grazer". I nibble constantly and love to choose healthy snacks. What a nice and amazing subscription box. For sure lots of people will like it. 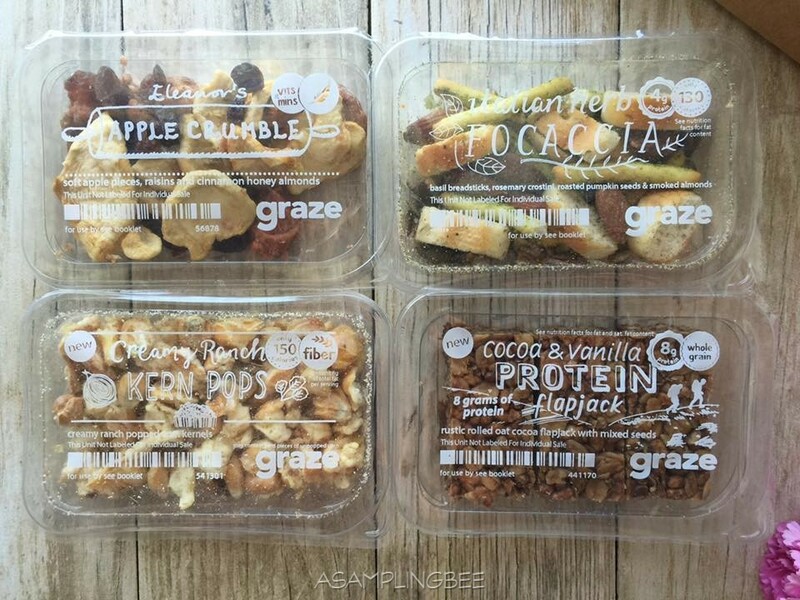 I love graze! Some of their snacks are definitely too salty for me, and I do wish the sizes were a little bigger but its super convenient! Snack subscription will come in handy especially packed Grazer nibbles! Such healthy snacks and a great variety. I am always looking for something to snack on and nuts are my favorite! I love finding good snack boxes. This one looks fantastic. My kids would love this stuff. 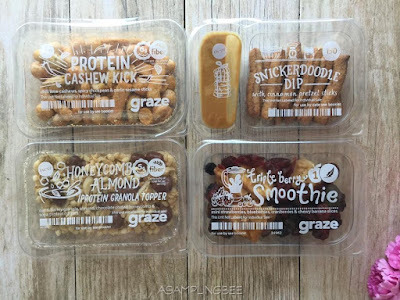 I have recently started snacking healthier and Graze seems like it would be a good fit to add. 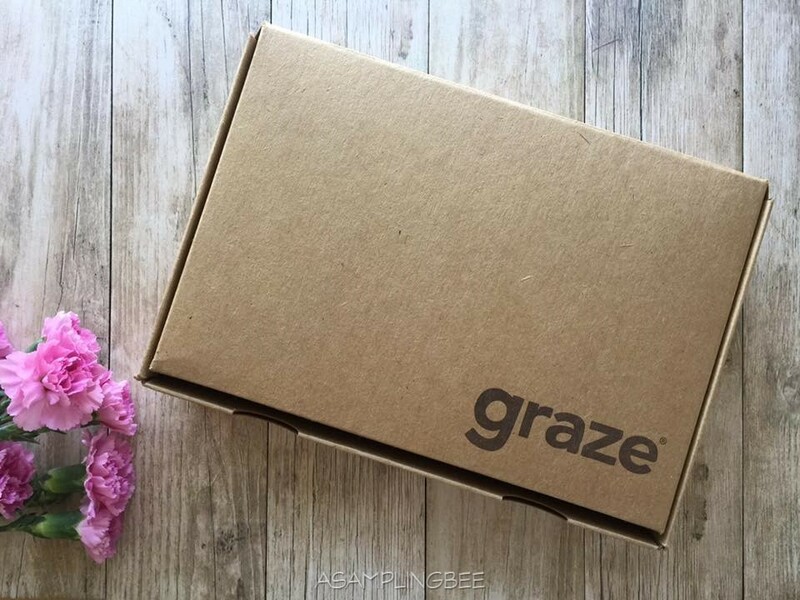 Now this looks like a subscription box I could definitely use!! I would love to try this one!! I come across so many subscription box service these days & Graze sounds like one among them & I love that they deliver healthy goodies. 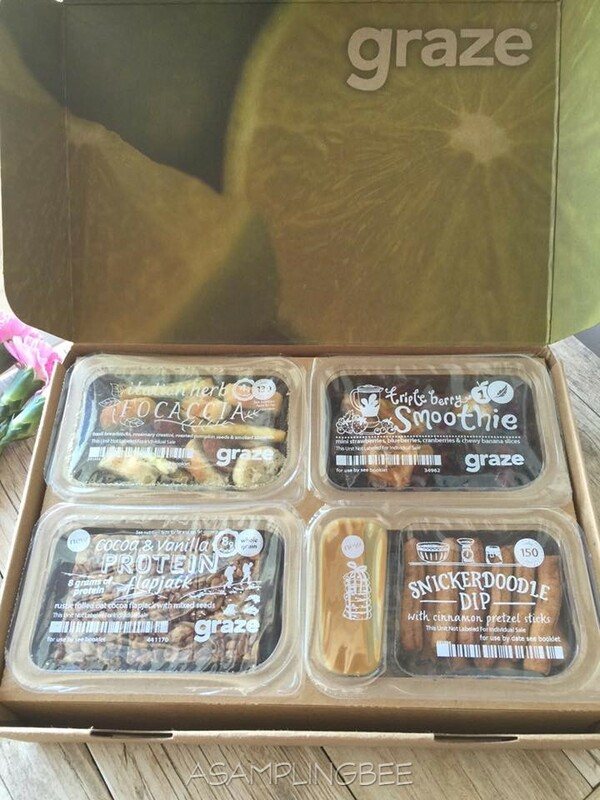 Your box with those 8 snacks sounds really worthy to go for this subscription as I love all of them! I've been hearing much about this box and would love to try it too. Thank you for this detailed review! Very well done. If its not too expensive and it's available here, I'd definitely give it a try. :) It does look very appealing and healthy. Those are great idea. Kudos to the 7 friends who introduced it. Looks healthy and yummy. Hope to give it a try too!